So I've decided to start another little series on this blog where I focus on a few products from a brand that I've picked out that I personally think are must haves in your collection. 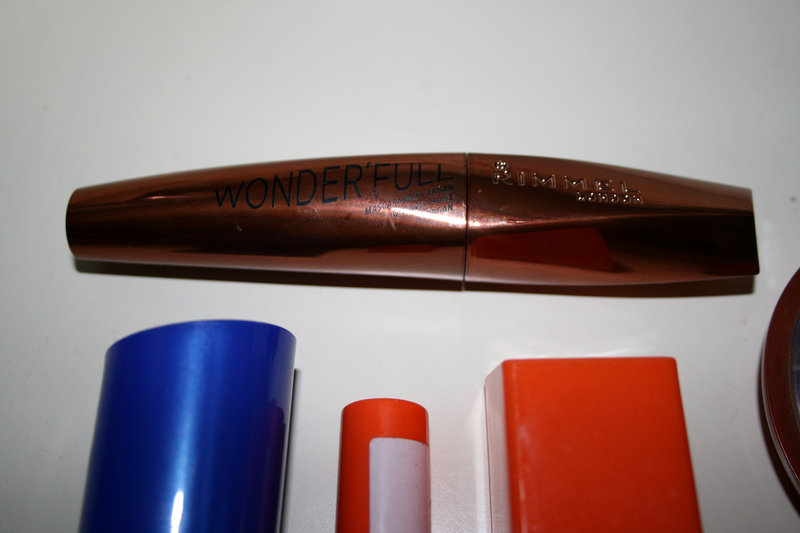 So this is new on the scene for Rimmel and it's getting a lot of mixed reviews, I will agree I don't find that it gives me any volume or curl or length etc in my lashes but it doesn't clump and leaves your lashes with a natural look. This mascara is perfect for when you don't want to go all out with your makeup and want to keep it either natural or to a bare minimum. Also it contains argan oil to keep lashes healthy! This is €9.99 in Boots stores. I'm not one who suffers with tons of spots and will only get one or two every now and then, but I do find that when I do this definitely conceals them and once you set it properly it will not budge. I also find it amazing for under the eyes, again it conceals up everything and stays put till you remove it. This is €6.99 in Boots stores. It took me a while to finally purchase this as after falling in love with the match perfection I just didn't bother picking this one up. The only thing I will say is I couldn't find a match for this so I ended up buying the lightest colour they had but thankfully I can get away with it because I'm so pale but I definitely could have done with a colour in between. Other than this I love this foundation, maybe not as much as Match Perfection but I do find that it gives your skin a nice healthy glow (well as far as glow goes for snow white skin aha) and doesn't have to be re-touched up a lot throughout the day. This is €10.99 in Boots stores. I've been buying these for years, and when I say years I mean since I was 13 and was starting to get into makeup. You can get matte shades and shimmer shades however I prefer the matte just because I find the shimmer just looks like someone dipped your face in a bucket of glitter. What I like about this product is how buildable it is. It's great for adding some colour into your skin (especially if you also have snow white skin) and it lasts a long while. This is €7.35 in Boots stores, although you can normally pick it up cheaper in Shaws. This is definitely a favourite of mine, can you even have favourite powders? It's not messy because it's compact (although I have managed to break at least 4 of these so far in my life) It's cheap and it simply does its job and does it well! This is €5.99 in Boots stores. The one in the picture is in the colour 110. 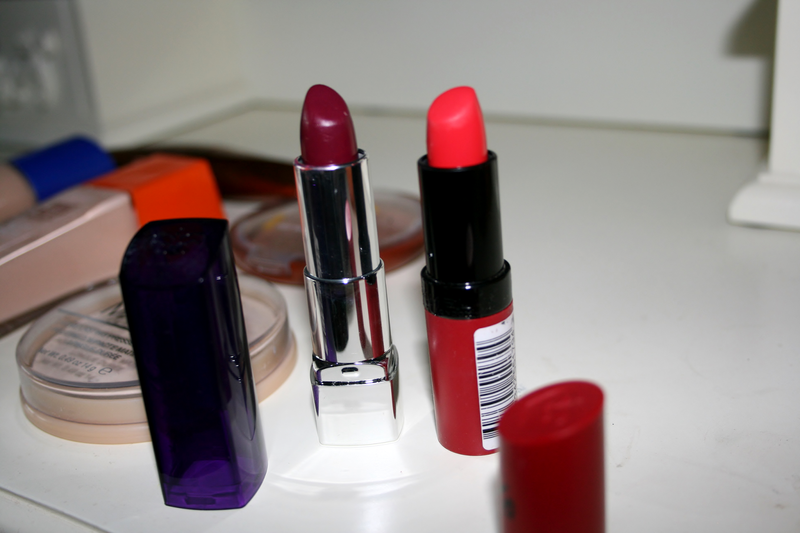 I adore Rimmel lipsticks for so many reasons, their creamy, their pigmentation is great and they always have such a huge collection so theres something to suit absolutely everyone. I also love that this particular one is matte and it doesn't dry out your lips at all. They also have a lasting finish range which leave a shine and again the colour range is gorgeous. These are €6.99 in Boots stores. I've always wanted to try to Wake Me Up line but they don't have that in the U.S. :( Great post! 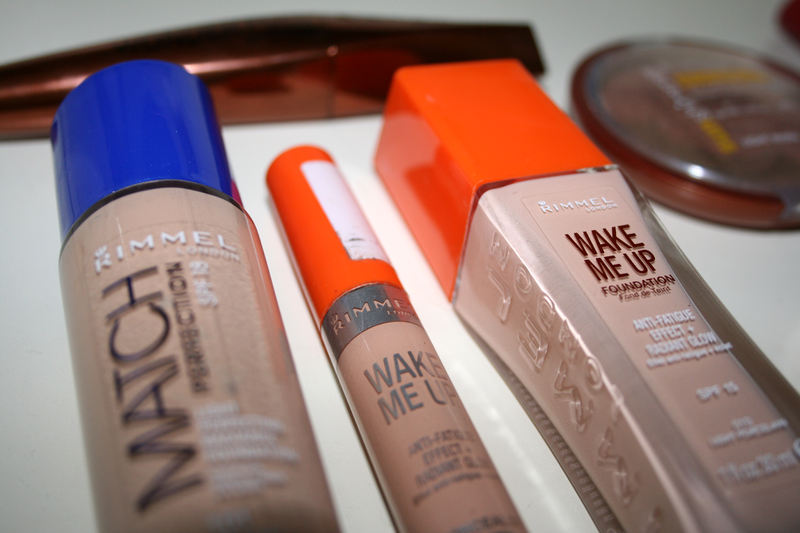 I have the Match Perfection foundation, Stay Matte powder, and hope to get the wake me up concealer soon. Unfortunately I have the same problem with struggling finding the right shade for my skin - so annoying! 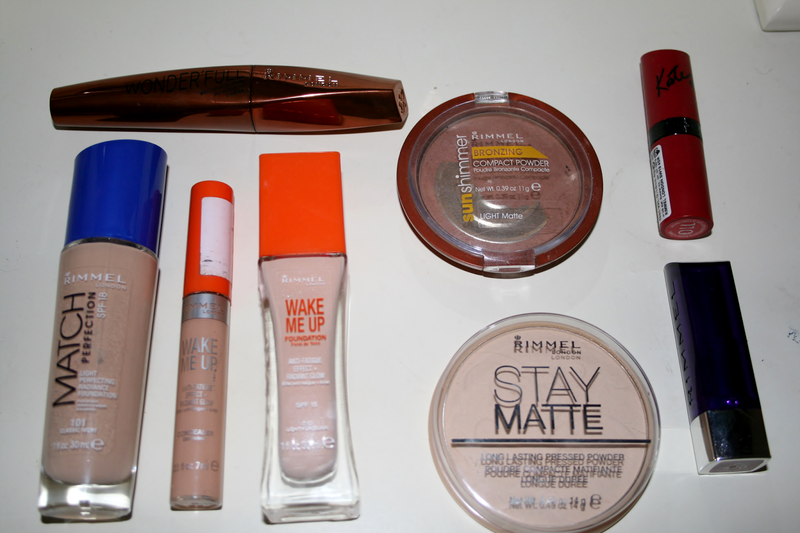 I love Rimmel, I personally find they have some really great products. I have yet to try both these foundations though, I must pick them up the next time I hit the store. I have the stay matte powder, but they always break on me! I also am not super keen on the scent of the product... but I really want to try one of their foundations as I've heard great things about them! 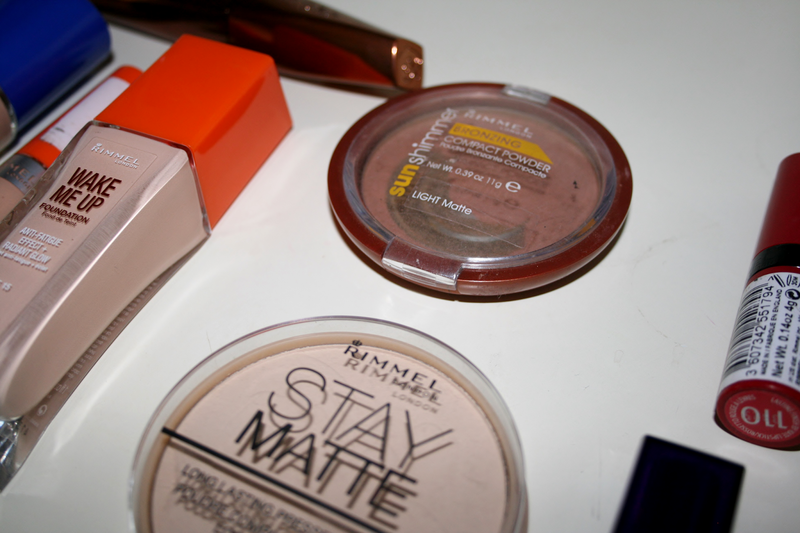 Rimmel is a fantastic brand for their price, I especially love their Stay Matte powder.